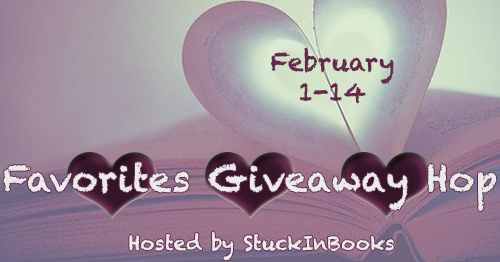 I'm excited to be participating in the Favorites Giveaway Hop hosted by Stuck In Books. I have lots of favorites, but currently I'm reading a culinary themed mystery titled Meet Your Baker by Ellie Alexander. It's pretty sweet (pun intended). What's your favorite book?